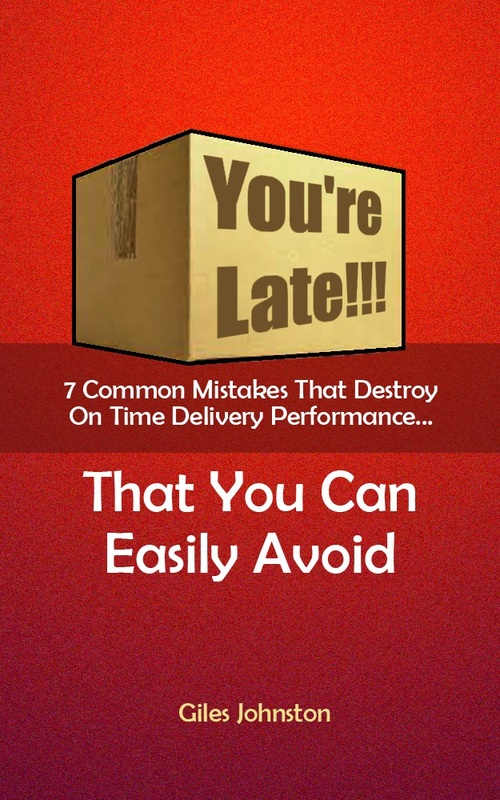 Are you frustrated and worn out trying to hit your performance objectives at work? If you are then turn things around by harnessing the power of the ‘Concern Cause Countermeasure’ approach on your mobile device today. This tried and tested approach (also known as CCC or 3C) can help you get to the bottom of your performance issues and generate effective improvement actions. This method structures your thinking to help you to convert your concerns (anything that you aren’t happy with, doesn’t work, frustrates you and irritates you) into a fundamental root cause. From here you generate an effective and simple ‘countermeasure’ (or improvement action). I use this approach with my clients and have found one main drawback of using the paper and pen method – you have to remember to write your concerns down later on! 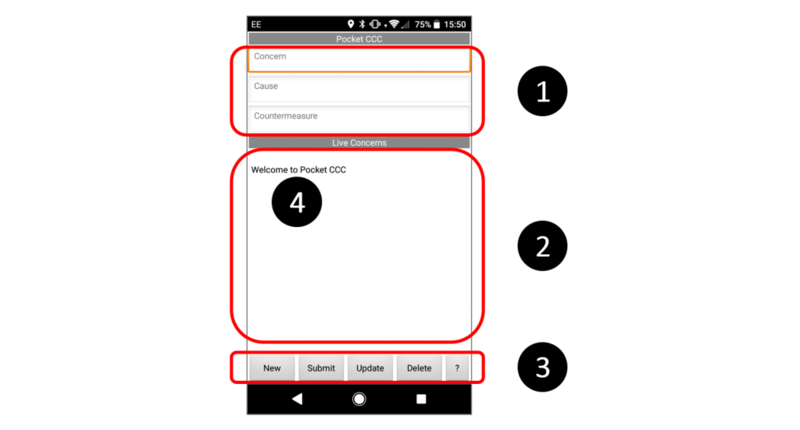 Most of us carry our smartphones with us at all times, so Pocket CCC is always on hand to capture your concerns. I’ve taken a very specific approach with this app. The interface is incredibly simple, so that you’ll only need 30 seconds to learn how to use it. And I have also linked the app to a short web resource so that you can get the most out of this approach. You see, the power in this tool is not the app itself, but the information you feed into it. I want you to get intolerant of your situation and capture your concerns with Pocket CCC and then do something constructive with it. The additional ideas in the web resource can help you see this approach differently. The structured approach am I offering you will increase your personal effectiveness and your results (both business and personal); it will allow you to devise simple but effective solutions to your current issues. Although I developed it for business use it can be applied to any area of life, feel free to expand how you use it! So, take your improvement approach to a whole new level and start making some serious progress on your personal and business goals today.